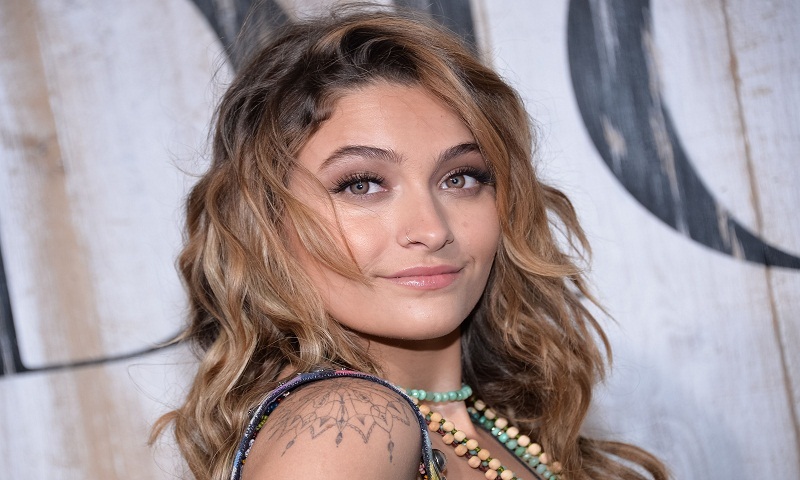 Paris Jackson, daughter of the late superstar Michael, struck down rumors that she attempted suicide Saturday, assailing “liars” in an expletive-laden tweet. Saturday’s rumors follow weeks of fallout over a documentary detailing pedophilia accusations against Michael Jackson, who died in 2009 of an overdose. The model tweeted recently it was “not my role” to defend her father’s legacy, saying other family members were carrying the torch and she supports them. “I’m just tryna get everyone to chill out and go with the flow, be mellow and think about the bigger picture. that’s me,” Jackson tweeted.